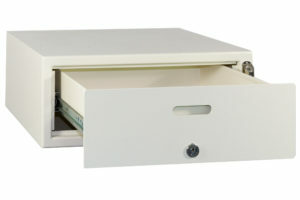 Armoured drawers that are used at reception and customer service points are protected by QuickBlock. Specifically, it is set to activate a timer at the time of opening with electronic key that warns the operator if it is not closed. It is also sensitive to burglary attempts, automatically triggering an alarm which can be deactivated only by an enabled key. 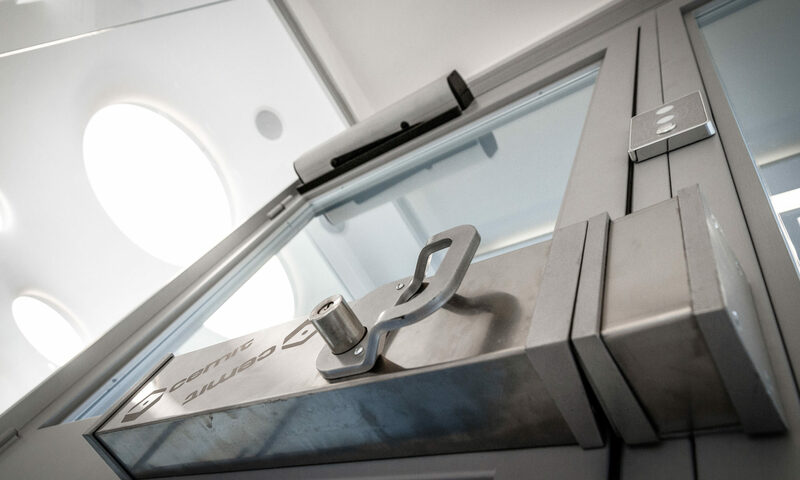 Enabled personnel have their own electronic key with customised for access times within which to carry out tasks. 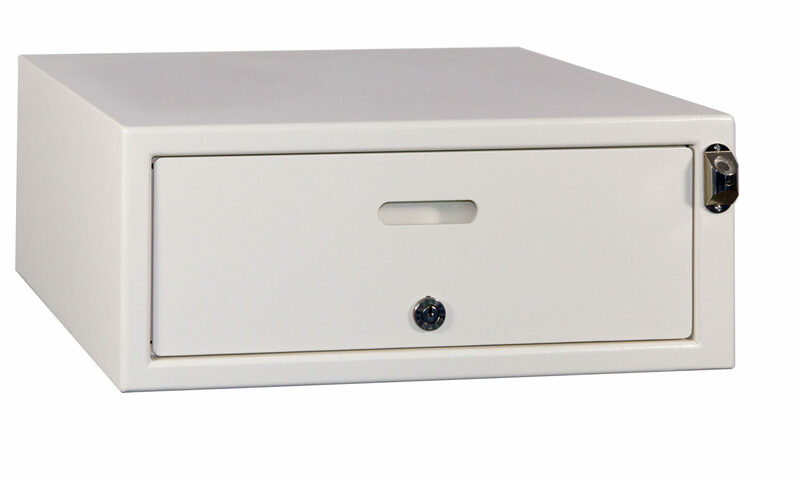 After this period, if the drawer is not closed, a local and remote audible warning signal begins.